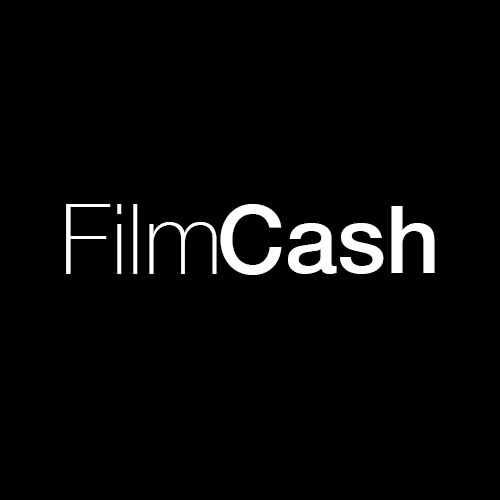 FilmCash provides financing services for the European film and TV industry – primarily cash flowing contracts but also other types of financial services such as gap financing and advising on incentive schemes across Europe. In need of our services? Please get in touch. Frederik Nelsson is CEO of the company. Frederik has years of experience within the business and has provided financing services to many film projects – see portfolio. John Lauritsen is partner in the company. John has audited the film business for more that 40 years.